Can't decide what to watch on TV tonight? Do Netflix, Hulu and Amazon Prime overwhelm? 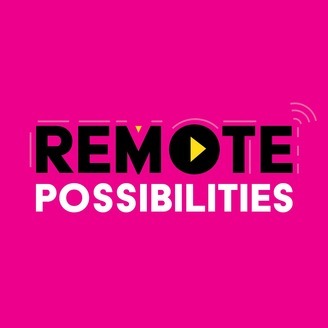 You have too many Remote Possibilities. Featuring TV critic Vicki Hyman and superfan Erin Medley. 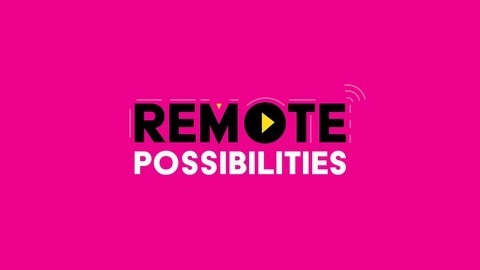 Follow @RemotePodcast on Twitter. Ep. 68: 'When We Rise' is worth watching, but are you? Ep. 66: Is 'This Is Us' just too much?